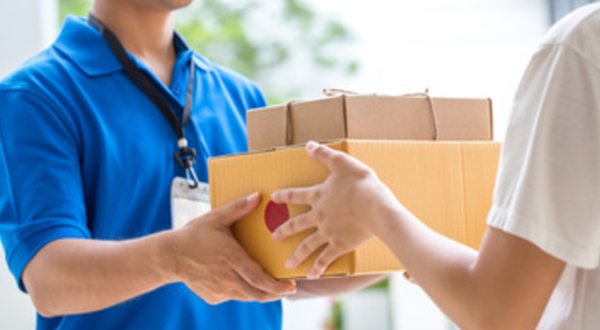 Home > About Us > News > Gig economy: "Paid at 67p per parcel"
Gig economy: "Paid at 67p per parcel"
Those working in the so-called ‘gig economy’ can be earning as little as £2.22 an hour, according to a report by Frank Field MP. This type of work – made famous by Uber, Deliveroo and parcel delivery companies – is defined as short-term work, freelance or self-employment. Instead of a regular wage, workers are paid for the ‘gigs’ they complete. It is estimated that almost five million people are employed in this capacity. These jobs enjoy none of the status of full-time contractual work; no sick pay, no pension’s contributions, and no obligation to pay the national living wage. The report described the low wages paid by these companies as ‘poverty pay’, as around 80% of the self-employed live in poverty. One driver for a parcel delivery company said: “One round I covered was paid at 67p per parcel. Another delivery worker added: “My partner and I are lucky if we get £4 an hour. If you are in-work but on a low income, read the Turn2us Your Situation: In Work - On a low income section to find out what help might be available to you. If you are technically self-employed, you are still entitled to in-work benefits. Read the Turn2us guide to Self employment and benefits for more information. Use the Turn2us Benefits Calculator to see what benefits you are eligible for.